Hong Kong (AFP) - The Vatican could send a delegation to China by the end of the month, Beijing's state-run media said Tuesday, with the visit potentially paving the way for a historic agreement on the appointment of bishops. 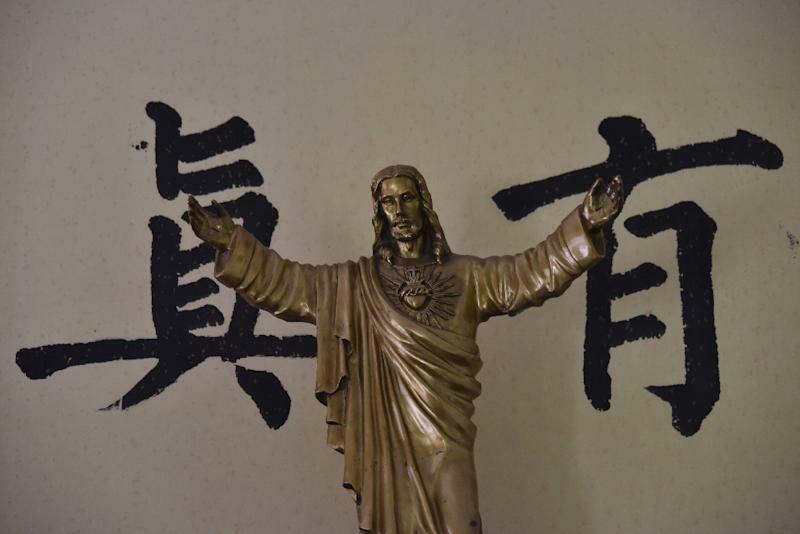 The decades-long standoff has split China's roughly 12 million Catholics between those who follow government-approved prelates and those in "underground" pro-Rome churches. But the Global Times tabloid reported there are no longer "disputes over issues of principle" between Beijing and the Holy See. The Vatican delegation will visit in late September, it added, citing an unidentified source. "If the meeting goes well, an agreement could be signed", the newspaper said. The deal under discussion could see Pope Francis recognising the bishops appointed by Beijing without his approval. Previous attempts to restore ties have floundered over Beijing's insistence that the Vatican must give up recognition of Taiwan and promise not to interfere in religious issues in China.